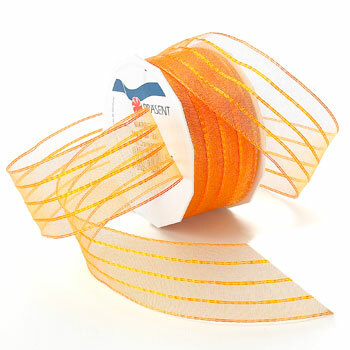 Princess ribbon is a wired sheer with iridescent lines. It is great for baby shower and wedding decorations. This style is also ideal for any of your spring craft inventions. We offer it in several different shades and 3 widths.